Dior Homme Atelier Summer 2018 is giving use some minimalist stylish bags like: the backpack, briefcase, hand-held and crossbody pouch combine a streamlined elegance with attention to detail – the perfect way to transport the essentials of a contemporary lifestyle. 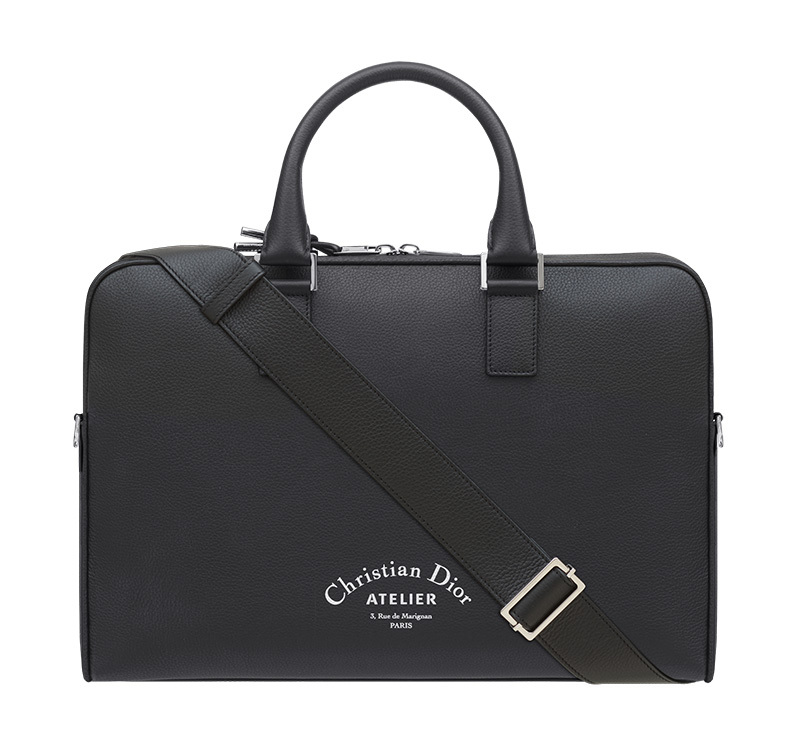 The black leather is stamped with the “Christian Dior Atelier” logo which evokes both the Dior Homme savoir-faire and the house’s contemporary vision. We are in love ! !